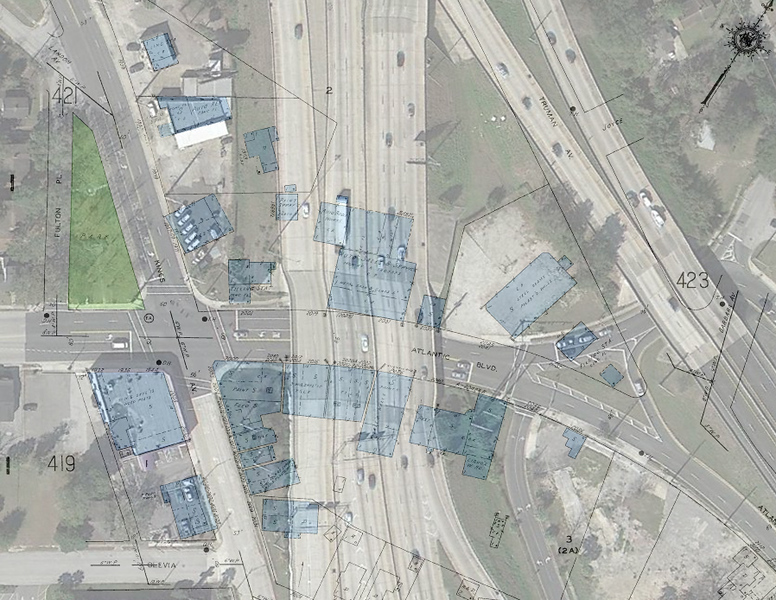 With construction of the I-95 Overland Bridge project coming to an end, two major infill developments are poised to lead the way in a makeover of where Philips Highway, Atlantic Boulevard and Kings Avenue converge. A 1951 Sanborn map overlayed over a 2013 aerial of where Times Square used to exist. Following the end of World War I, a vibrant walkable mixed use commercial district called Times Square developed around the intersection of Atlantic Boulevard and Kings Avenue. By 1950, Times Square had grown along Kings Avenue, stretching two blocks from Landon Avenue to Olevia, and two blocks along Atlantic Boulevard, between Fulton Place and Truman Avenue. However, its days as a part of the Jacksonville landscape swiftly came to an end with the construction of I-95. Now, 58 years later, the area formerly known as Times Square is poised to make a comeback. This time, fueled by the expansion and improved access to the interstate highway that devastated the historic community in the 1950s. 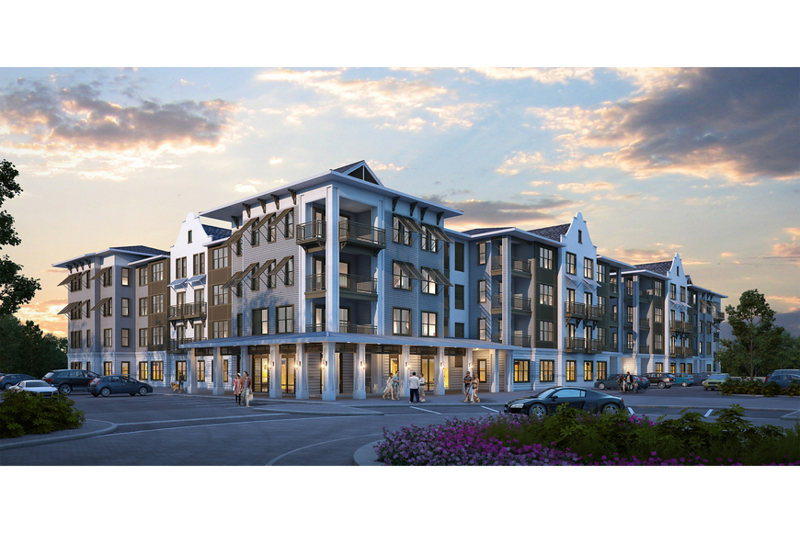 Leading the way, Chance Partners is rapidly making progress on two proposed infill multifamily projects that could eventually add near 900 units on the outskirts of San Marco. A real estate development and investment company with offices in Jacksonville, Orlando and Atlanta, Chance Partners specializes in developing, walkable mixed-use projects across the Southeast. The first $42 million phase of San Marco Promenade, the first Chance project, could possibly break ground before the month is over. 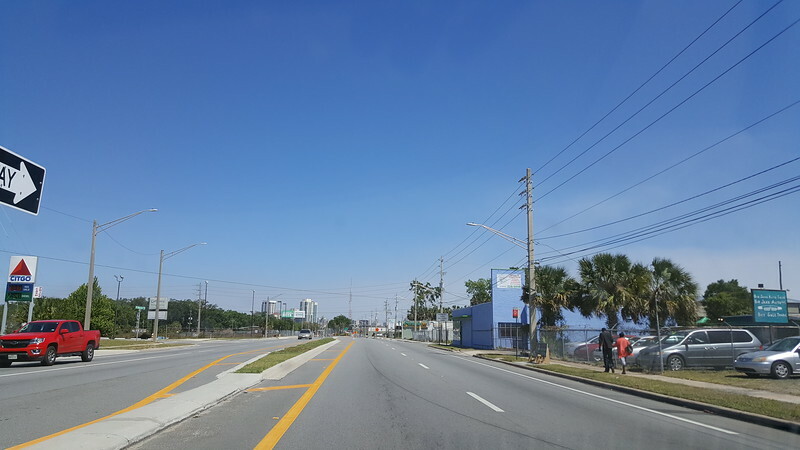 On the site of a failed 2008 redevelopment project, San Marco Promenade’s first phase will include 284 apartments and 10,000 square feet of retail on a 17.3-acre site along Philips Highway between Mitchell Avenue and River Oaks Road. This project is expected to be completed by summer 2019. A second phase at a future date could possibly bring the total number units at San Marco Promenade up to 650. Chance’s second project will redevelop the 6.82-acre Southside Assembly of God property on Kings Avenue, between Mitchell Avenue and Olevia Street, into a $60 million development called San Marco Crossing. Anticipated to break ground in early 2019, the development will include 372 apartments and townhouses. When combined, the number of residential units add up to be more than what has been constructed recently in Brooklyn, another emerging redevelopment hot spot on the outskirts of Downtown Jacksonville. 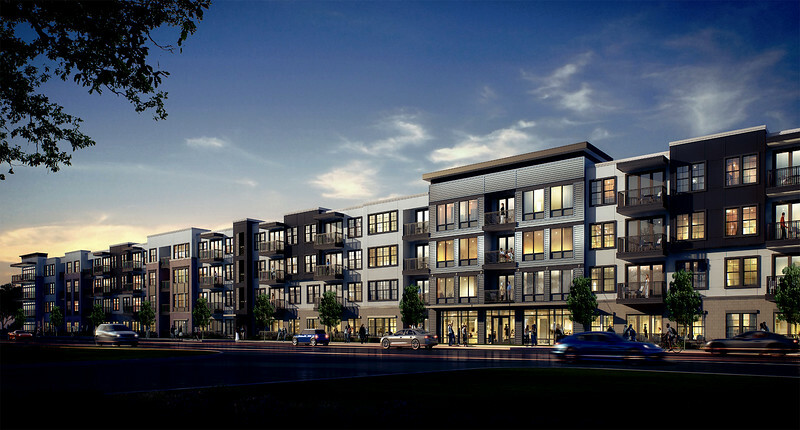 In addition to the proposed infill projects along Philips Highway, Chance Partners is also in the midst of redeveloping the former Commander Apartments and St Johns Village shopping center in Avondale. 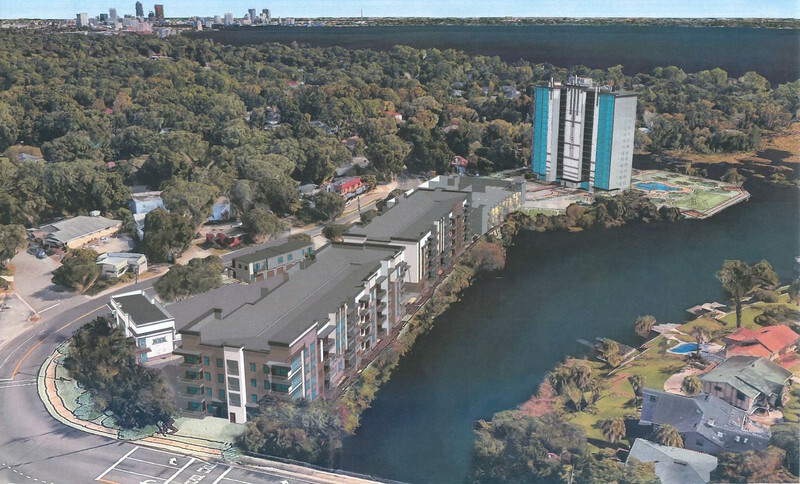 That $40 million project called RiverVUE includes the rehabilitation of a high-rise multifamily structure and the construction of townhomes near the intersection of St Johns Avenue and Herschel Street.